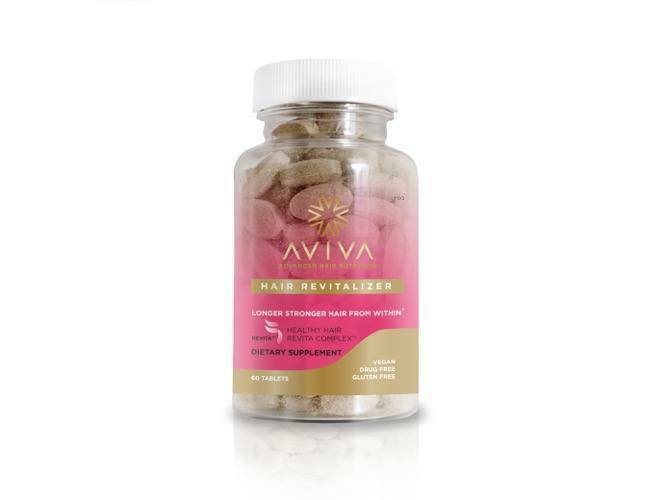 Aviva Hair Revitalizer supplements are scientifically formulated for women seeking to revitalize their hair and reduce shedding. The new all-natural formula with the exclusive Revita™ complex helps to produce longer stronger hair from within. 100% vegetarian and made with all natural active ingredients. A must-have vitamin supplement for your beauty routine, Aviva provides the valuable nutrition that supports hair regeneration. 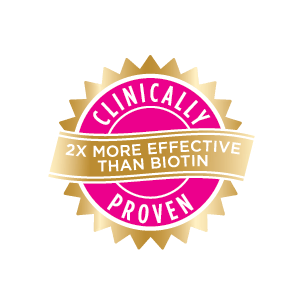 2,500 mcg of Biotin, Vitamin A, C, B-6, B-12, Folic Acid, Nettle, Ashwagandha, & MSM. As part of your beauty routine take two tablets daily, (one in the morning and another at night or together in the morning) ideally with meals. Use as directed for a minimum of 3-6 months to achieve best results. 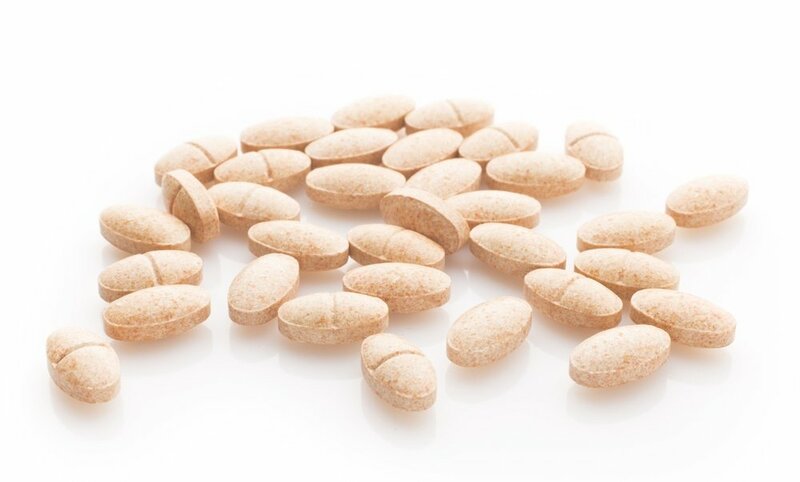 As with any other dietary supplement, consult your physician before using this product if you are pregnant, nursing, trying to conceive, taking any medications, or have a medical condition. Do not exceed daily recommended intake. "I just want to say I found a hair vitamin for life. 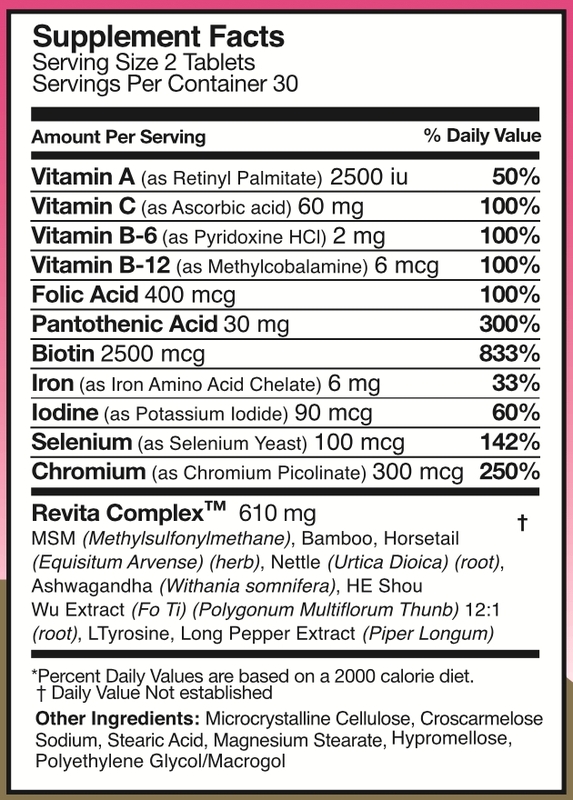 I found out about Aviva vitamins through a friend on Instagram, and I decided to give them a try. I used several vitamins including Hairfinity, and haven’t been impress by any of them. But when I tried Aviva, my new growth is unbelievable. My little baby hairs have grown out. I used to be relaxed but stopped and now I get a Japanese Hair Straighten treatment. I started taking vitamins in March and still taking them. My hair is growing like a weird fire. I take Aviva Hair Revitalizer and will start taking Aviva Advanced Hair Nutrition vitamins. I usually don’t give reviews, but these vitamins deserve one. My ultimate goal is to grow my hair to my tailbone, it’s currently bra strap. I know these vitamins will get me there. You have a customer for life. Thank you AvivaHair for the growth. I can honestly say this is the most hair growth I’ve achieved in a long time."